Lou Antonio is an American director who was born on January 23, 1934. Frankie and Johnny Are Married (2004) and A Taste for Killing (1992) are some movies in Lou Antonio's recent filmography. Boston Legal and Numb3rs account for some of Lou Antonio's recent TV credits. As of 2018, Lou Antonio has contributed to about 25 movies. Some of the most recent Lou Antonio movies include Frankie and Johnny Are Married, A Taste for Killing, and Lies Before Kisses. Frankie and Johnny Are Married, released in 2004, featured Lou Antonio as Himself. 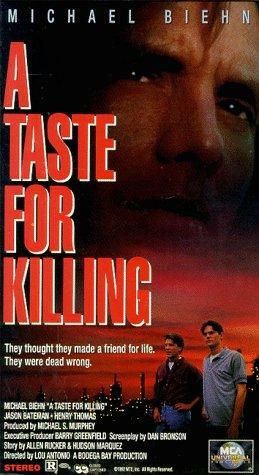 A Taste for Killing was released in 1992. 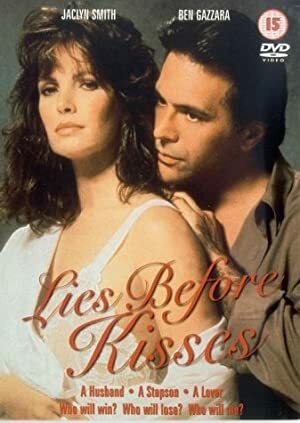 Lies Before Kisses was released in 1991. As of 2018, Lou Antonio has contributed to about 6 TV shows. Some of the most recent Lou Antonio TV appearances include Boston Legal, Numb3rs, and CSI: Crime Scene Investigation. In 2007, Lou Antonio directed Boston Legal. 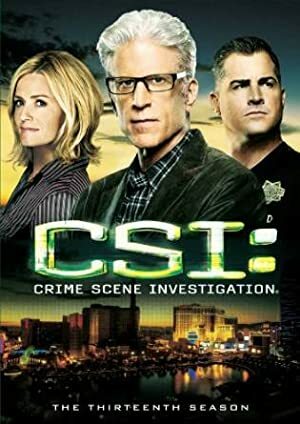 Lou Antonio directed Numb3rs in 2005 and in 2001 Lou Antonio directed CSI: Crime Scene Investigation.